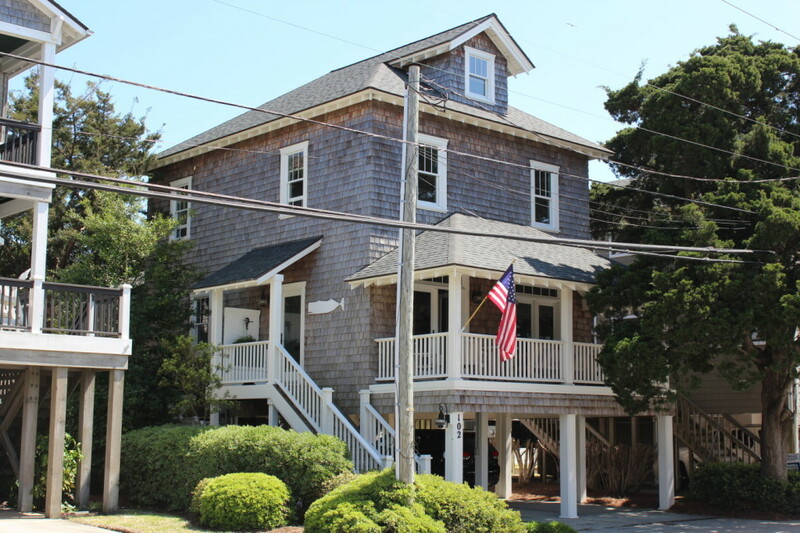 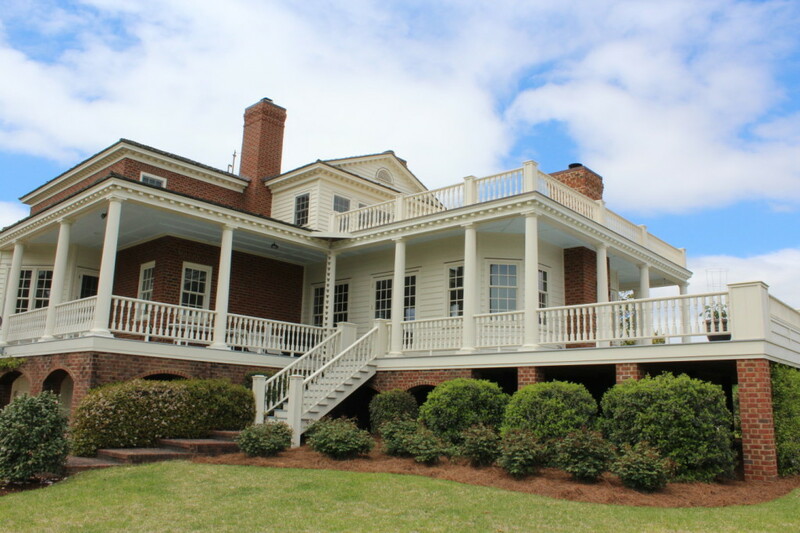 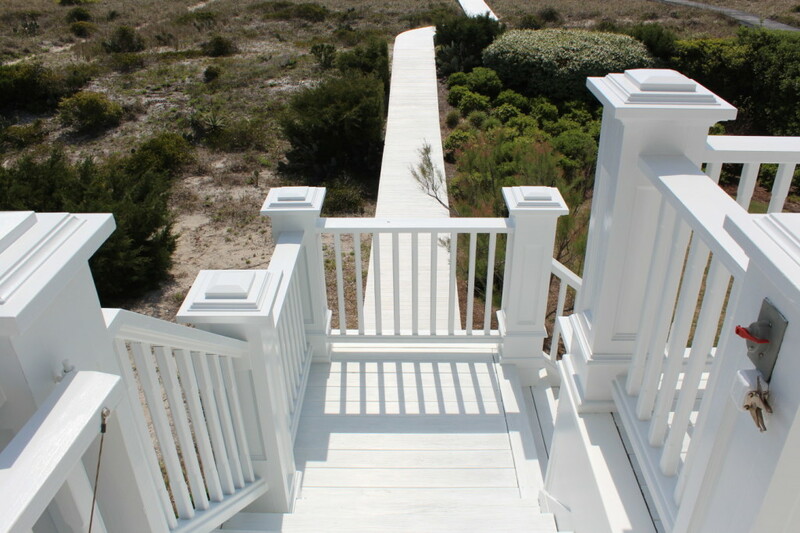 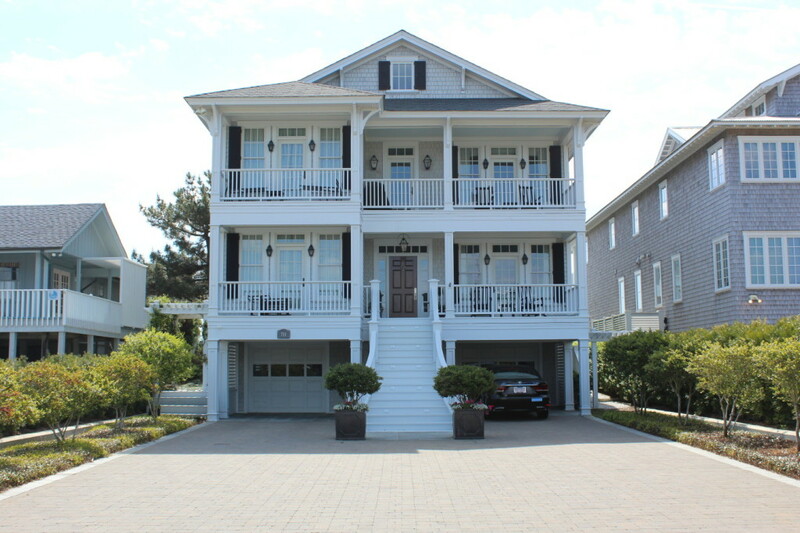 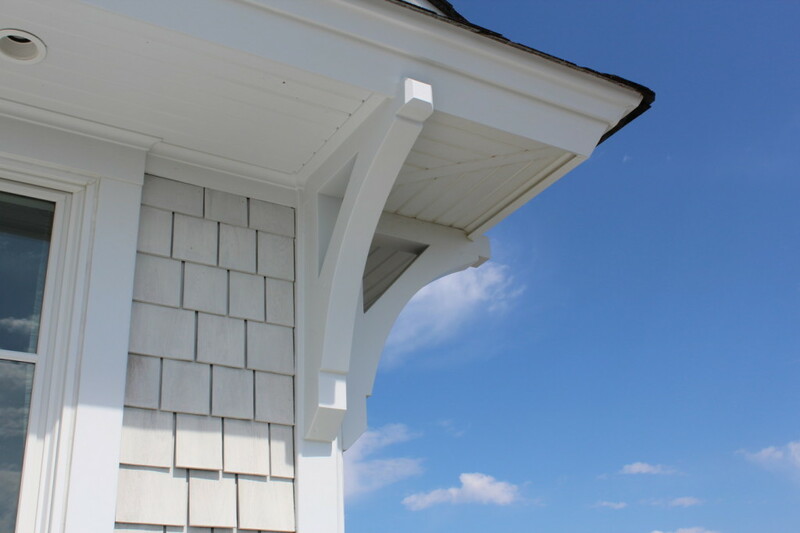 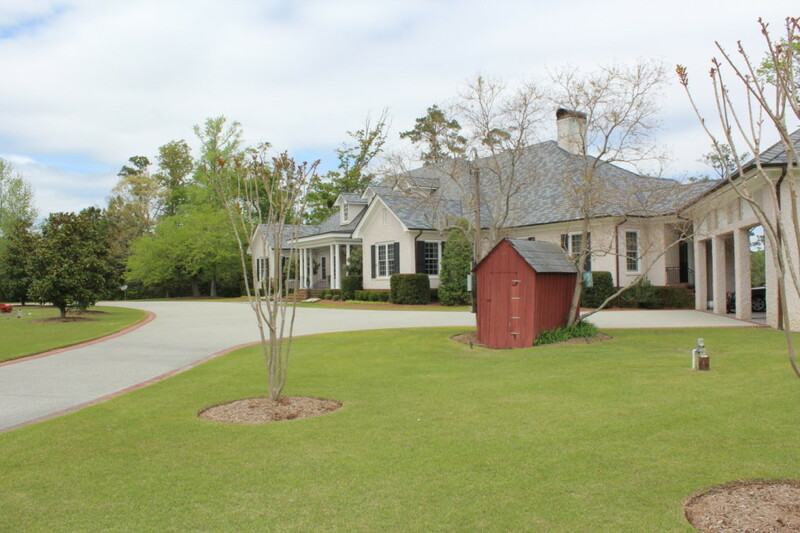 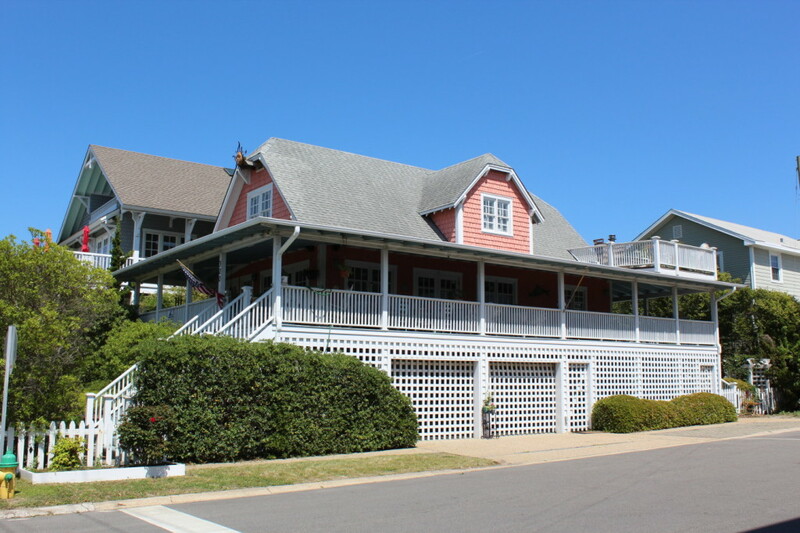 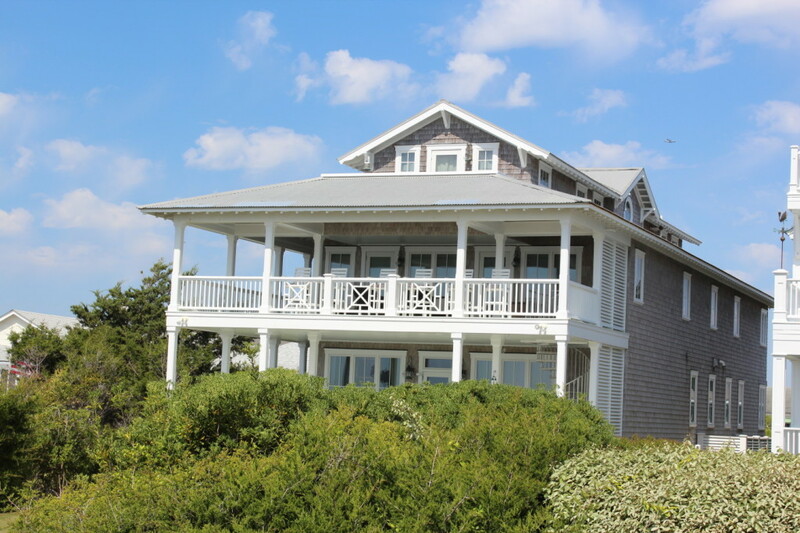 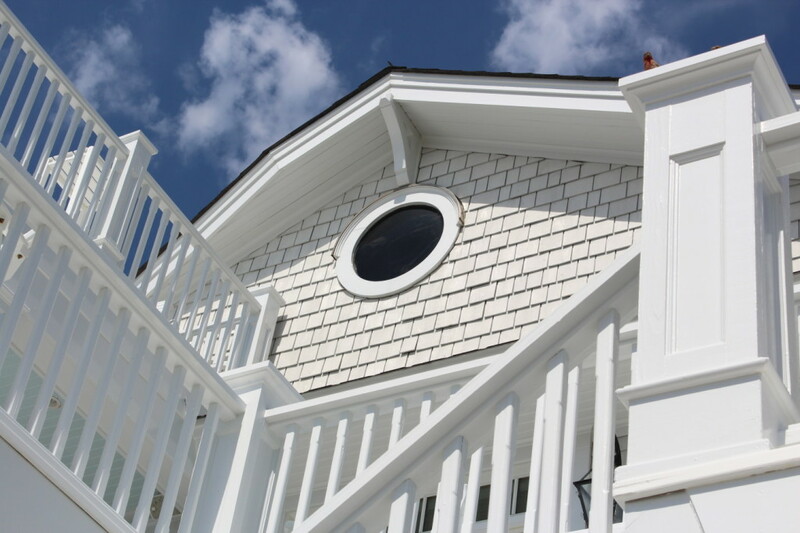 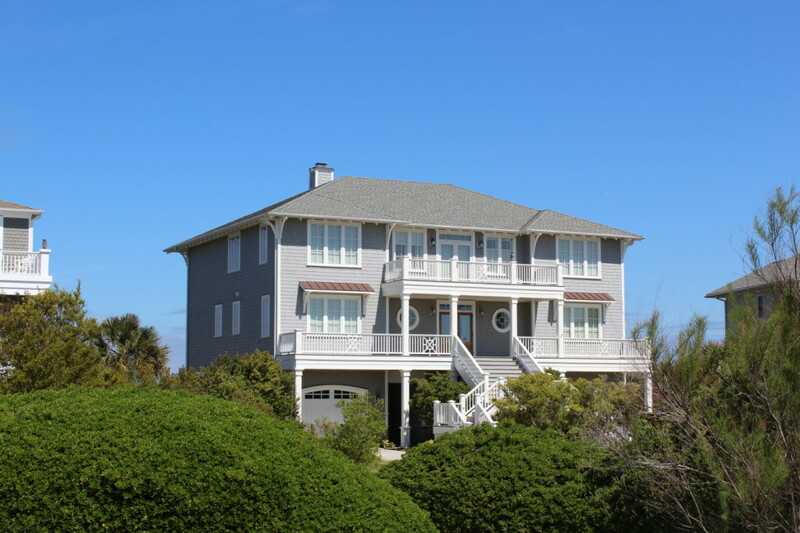 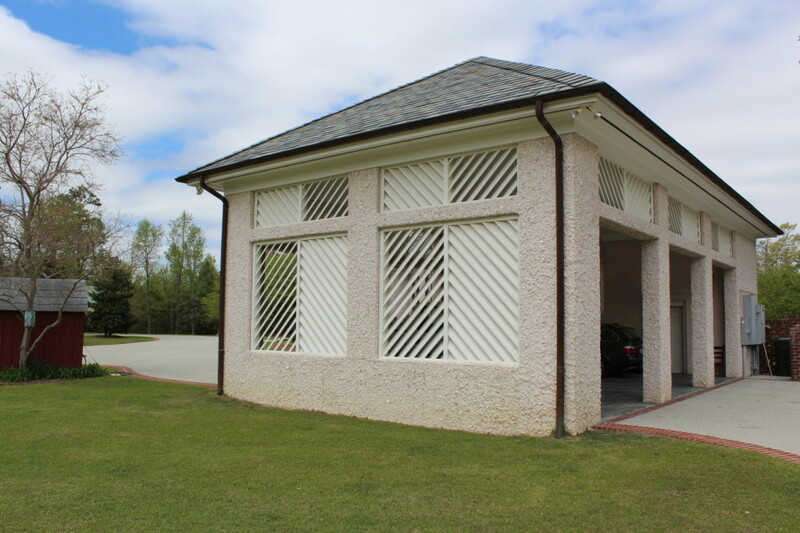 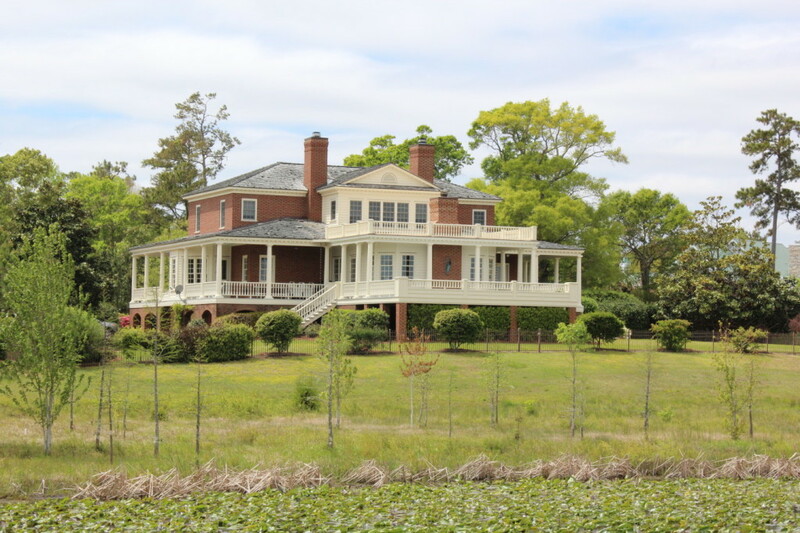 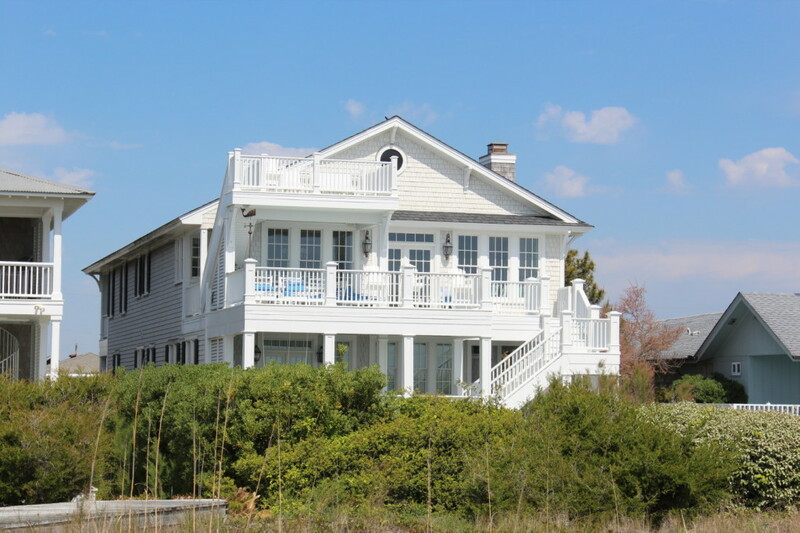 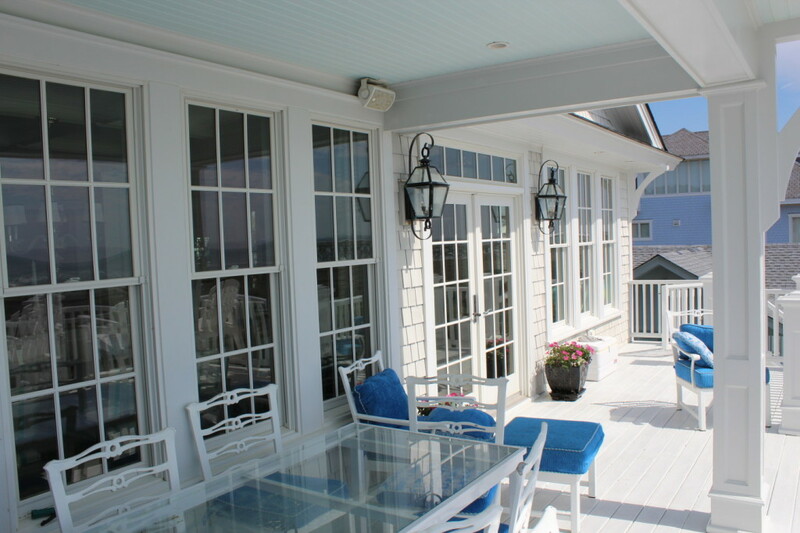 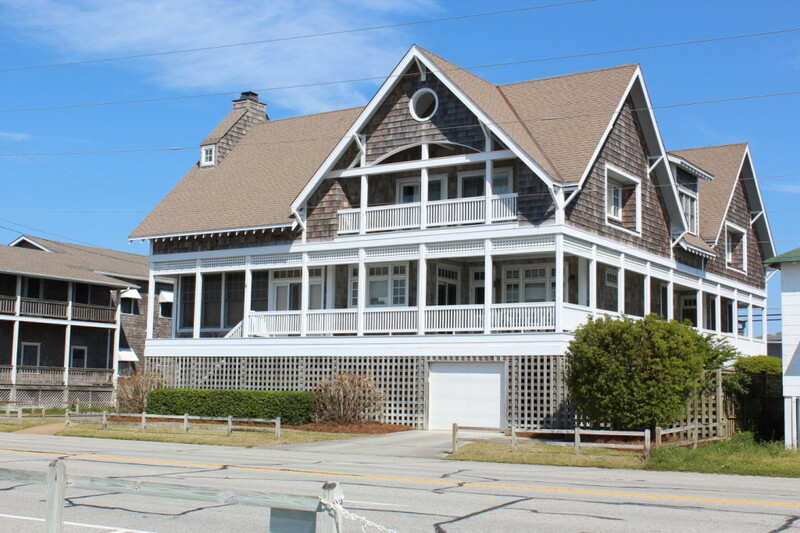 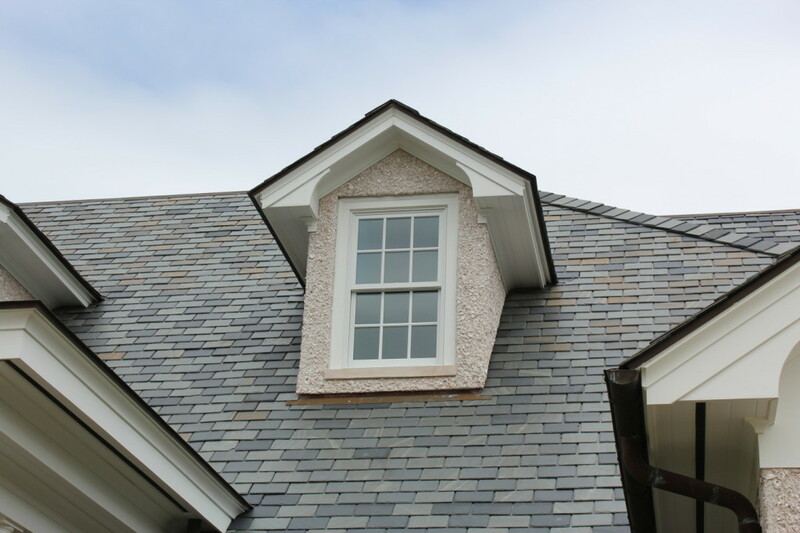 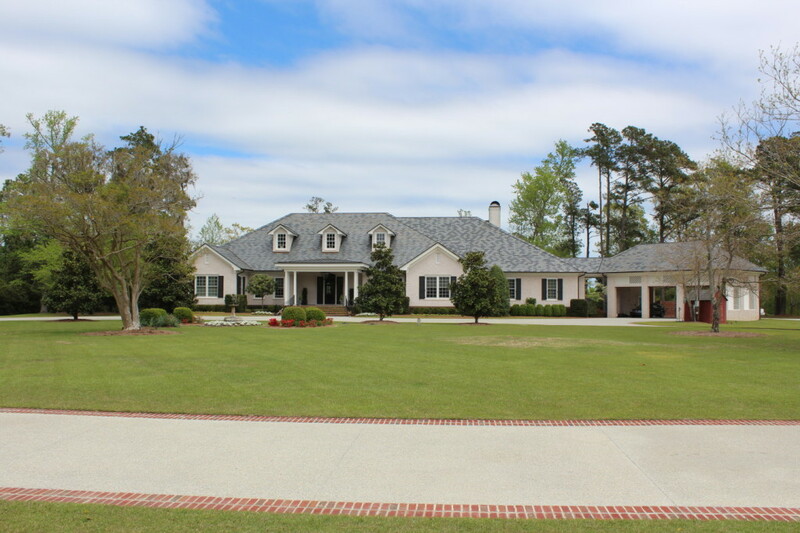 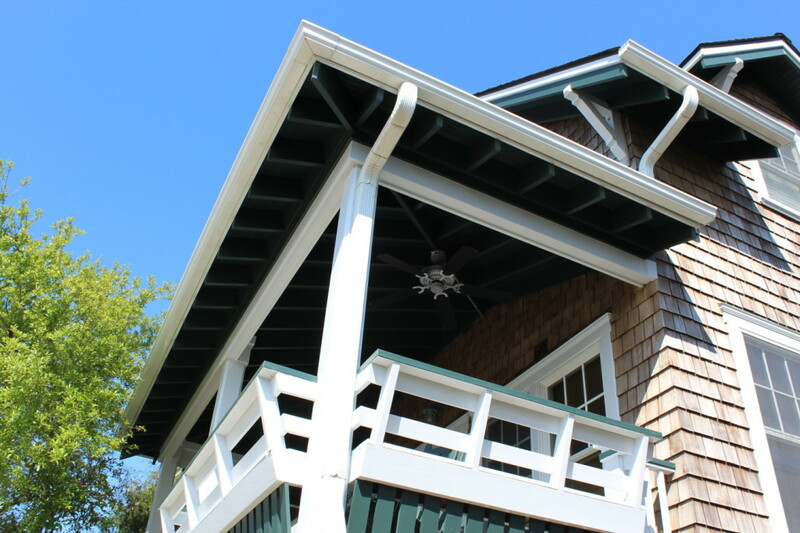 Lackey Builders Inc., has experience spanning five decades in the construction and renovation of high-end custom homes in Wilmington, Wrightsville Beach and the surrounding area. 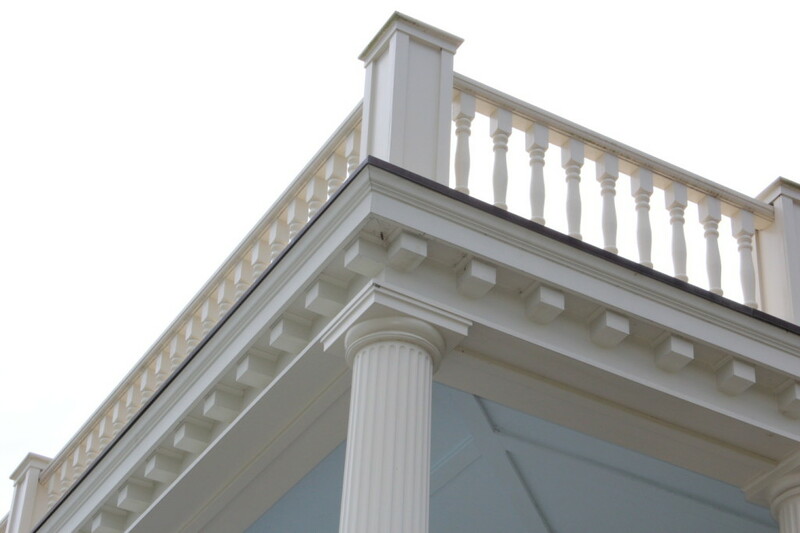 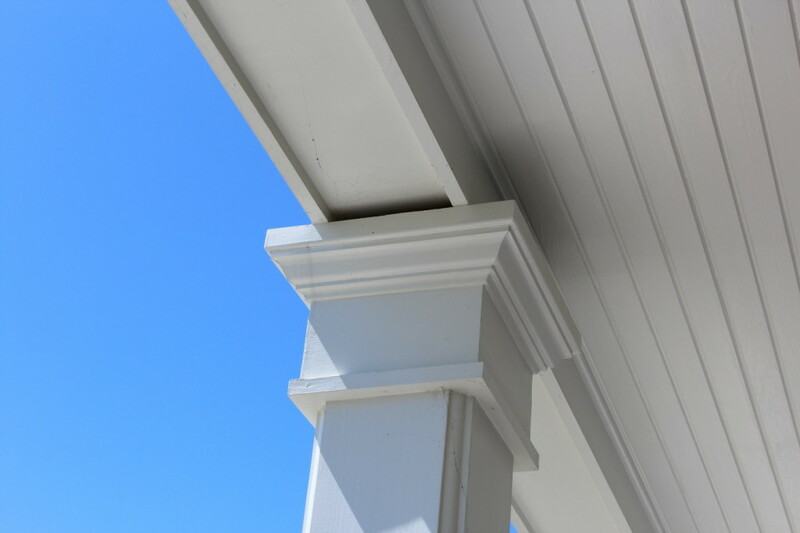 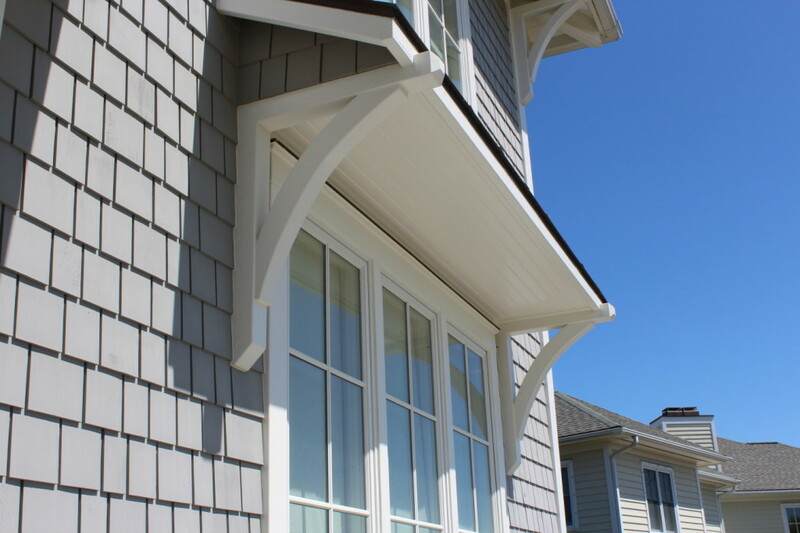 With a team of experienced and dedicated craftsmen and tradesmen, every project gets the personal attention needed to turn a vision into reality. 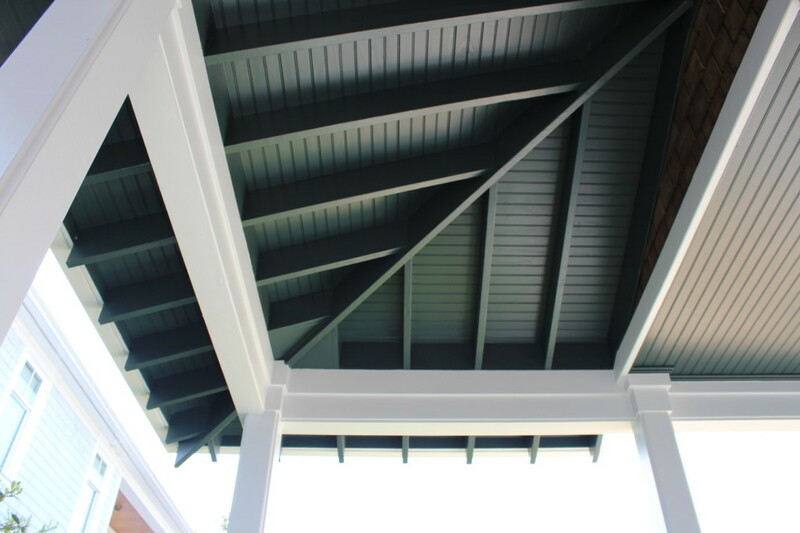 We strategically limit our projects, ensuring that each receives the necessary attention to detail it deserves. 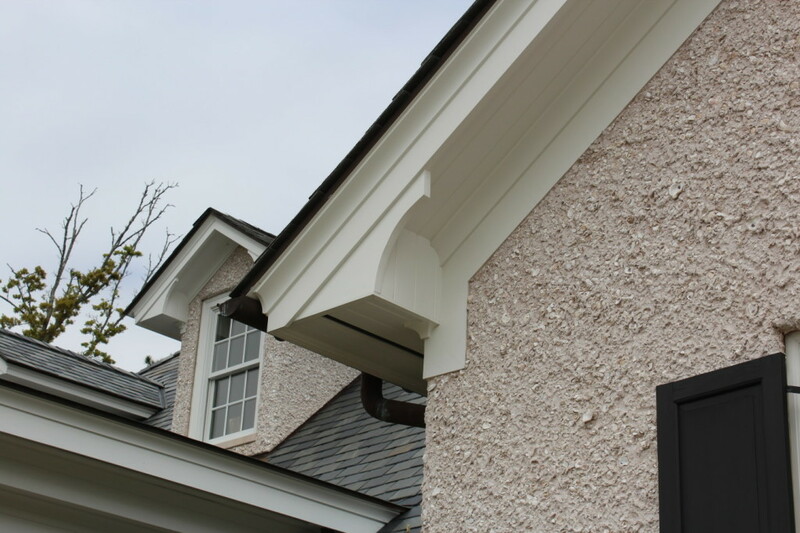 This allows each job to be completed with a high level of integrity, functionality and architectural detail. 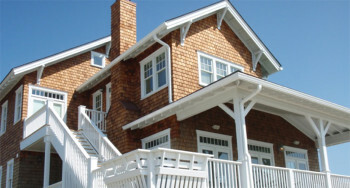 Every home is a testament to our company and we are privileged to build long term relationships with our clients. 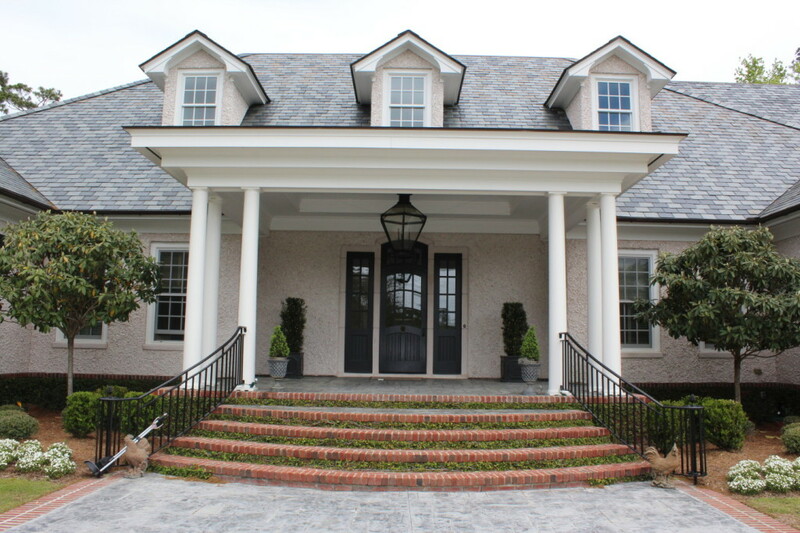 Lackey Builders has ingrained itself as a local force in providing new construction, renovations, restorations and quick response service.